It is fully responsive and compatible with mobile devices. 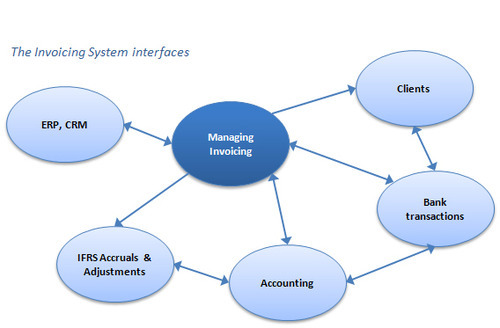 Classic Invoicer is a web-based invoicing and client management. Classic Invoicer system will give you the opportunity to create custom invoices and send them to your clients directly, It will also help you in managing and tracking your income by the detailed reports it produces. Ability to create custom invoices. Ability to generate PDF invoices and email them to clients. Ability to define email templates. View Advertising Agency is professional web development company based in Mumbai. Our Services focus on reaching your target audience & thus retaining your customers We have a huge spectrum of technical expertise including web application development for providing dynamic and data driven sites for you, ecommerce solution, and website designing services. We help you to make a very extra ordinary identity and strong stand on the web market.